1.1.1.1 claims to be the internet’s fastest DNS directory. With Cambridge Analytica, the NSA leaks, and a host of other hacks and information dumps, the debate surrounding privacy on the internet has grown intense over the past few years. The consensus seems to be that the majority of internet users would prefer privacy while browsing the web. Everyone feels a little creeped out when they get an ultra-specific targeted ad, especially if it’s for a product they’ve only been talking about while their phone is in their pocket. 1.1.1.1 is a new initiative from Cloudfare that aims to ease some of the common worries surrounding privacy while browsing the web. 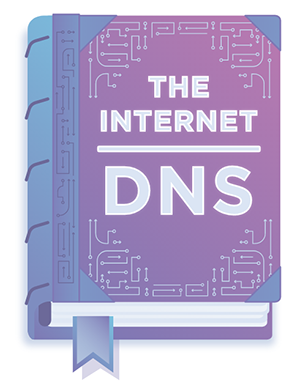 1.1.1.1 circumnavigates the tactic most commonly used to identify individuals’ online browsing habits: DNS requests. By using 1.1.1.1, users can avoid allowing their ISPs and others online to find out easily obtainable information about them. This is an extra step beyond just simple encryption of sites, which still doesn’t prevent your ISP from obtaining your information, or stop third-party sites from selling that information against your will. 1.1.1.1 is easy to set up, and there are clear instructions on the site for doing so tailored to each operating system. Cloudfare claims that they’re also having an independent company audit them annually to ensure that they’re not selling your browsing info. 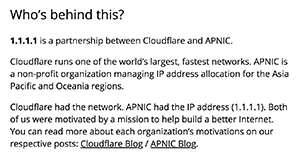 They also claim that their DNS directory will improve your browsing speed. 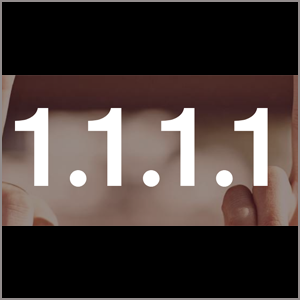 Whether you’re a complete novice or knowledgable about the way the web works, 1.1.1.1 is an interesting initiative that should move the conversation about internet privacy forward.